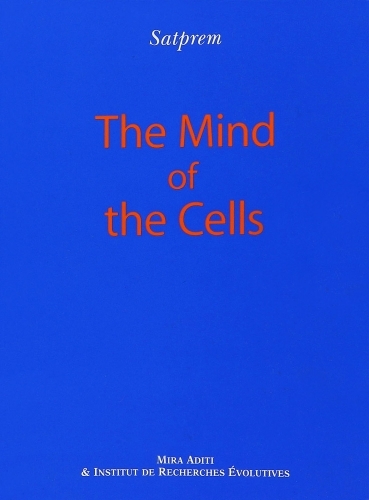 Le Mental des Cellules (The Mind of the Cells), a synopsis and introduction of the whole Agenda, with many fascinating and important excerpts, and written with great passion by Satprem. He also refers to personal experiences, including the 1976 attempt upon his life, which he only survived by going into a state of complete non-resistance. “The Mind of the Cells”: Six and a half billion Homo sapiens are now learning the futility of their ways of existence, just as one day some fish learned the futility of their gills on dry land. If those fish had sought to improve their aquatic science, invent new fins and new philosophies, they would have been mistaken. The question is whether we will find the WAY, not to improve human suffocation, but to be and live in another way on earth. 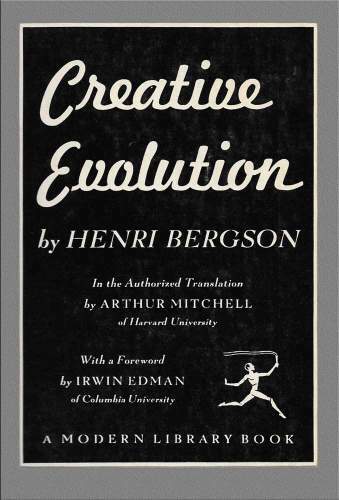 Is there in this human body a spring, a lever which will enable us to change our terrestrial conditions, just as three million years ago a first mental vibration prepared Einstein and the Boeing 747? What vibration? Where, in the body? Could it be that life’s raw material, the cell, conceals a power of consciousness or a “vibratory mode” which would make obsolete all our cerebral means and our dead-end devices? A Mind of the Cells which will open up to us new sources of energy, new means of communication, a new power to handle Matter. A new biology and a new consciousness which will enable us to meet the challenge of a species on its way to self-destruction. Such is Sri Aurobindo’s and Mother’s incredible discovery in the cells of the body, at a time when the earth is asphyxiating. For “salvation is physical” said she, who at the age of eighty, dared to knock at the body’s last door, and who made the most tremendous discovery since Darwin. 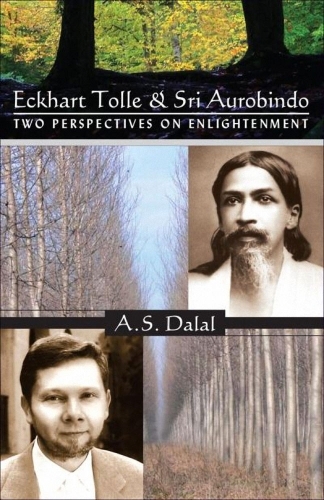 A. S. Dalal, a philosopher, psychotherapist, long-time devotee of Sri Aurobindo and inmate of the Sri Aurobindo Ashram, provides here an in depth investigation and discussion of the similarities and differences between the teachings of Eckhart Tolle and Sri Aurobindo. 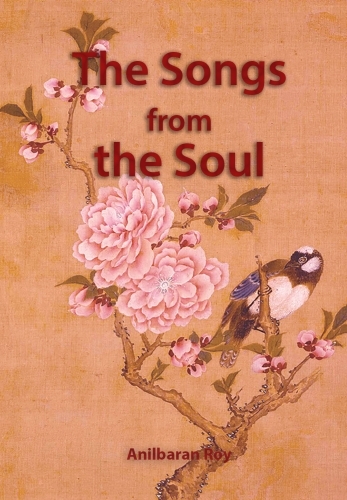 Although nearly one-hundred years separate these two great spiritual teachers, who come out of disparate disciplines (Buddhist and Hindu), the author discovers an underling essence and truth which deepens and strengthens his own spiritual convictions and understandings. 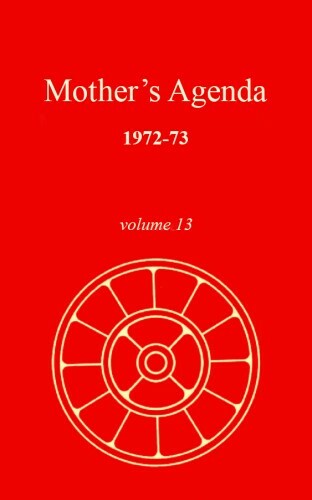 Through out his long life, the author has been exposed to multiple disciplines and the process of exploring Eckhart has brought him new insights and a greater integration that comes only when one expands beyond the narrow confines of the mind which can and too often do grow around any single discipline. This book provides a great opportunity for any seeker to push the limits of his own understanding and to reinvigorate his own quest. “Life without Death” is written by Satprem originally in French and published in 1985 under the title “La vie sans mort”. It is a follow-up to Mind of the Cells, co-written with Luc Venet, and provides a glimpse of Satprem in his post-Ashram life in this period. 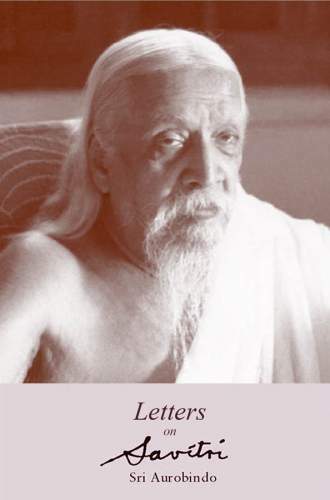 Sri Aurobindo’s letters on Savitri. These letters are published at the end of Savitri for their rare value as a great poet’s informal self-commentary. These letters had been published in 1954 Savitri edition but were omitted in the later publications. Here we publish them as a separate book. 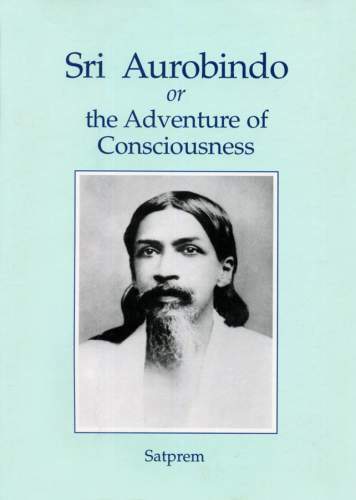 “Sri Aurobindo or The Adventure of Consciousness” is one of the most remarkable books written by Satprem. It has particular appeal to the westerners, who approach yoga subject trough the mind. 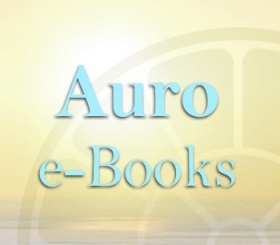 Many seekers on the path of the Integral Yoga came to know about Sri Aurobindo through reading this book. 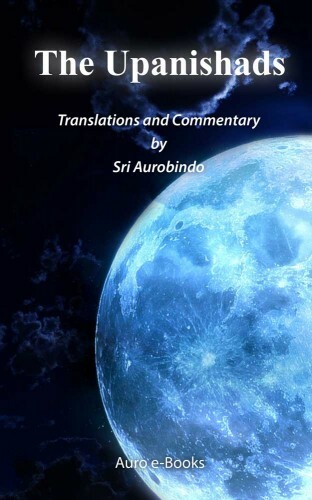 Book The Upanishads by Sri Aurobindo contains his final translations of and commentaries on the Isha and Kena, his final translations of the Mundaka and Katha Upanishads, and a commentary on part of the Taittiriya Upanishad. Upanishads are the ancient treatises on spiritual truths as envisioned by the seers, sages and rishis of the civilization of India. They are preceded by a chapter on the Upanishads from A Defence of Indian Culture. These works represent Sri Aurobindo‘s Upanishadic interpretation in its most mature and finished form. All were written after he settled in Pondicherry in 1910. Translations and commentaries written before that year, or left incomplete by the author, have not been included in this volume. 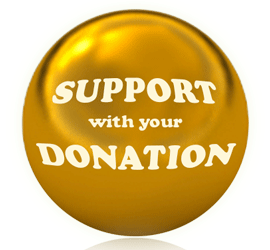 They are available in other publications.